The modern 4-star superior Wyndham Hotel Stralsund HanseDom directly at the Theme and Water Park Hansedom has everything what families, wellness tourists and business travellers want: The 114 comfortable hotel rooms and suites of our hotel in Stralsund are decorated in maritime style. The proximity to the beautiful Baltic Sea islands of Rügen und Hiddensee makes our hotel in Stralsund an ideal base for wonderful excursions. 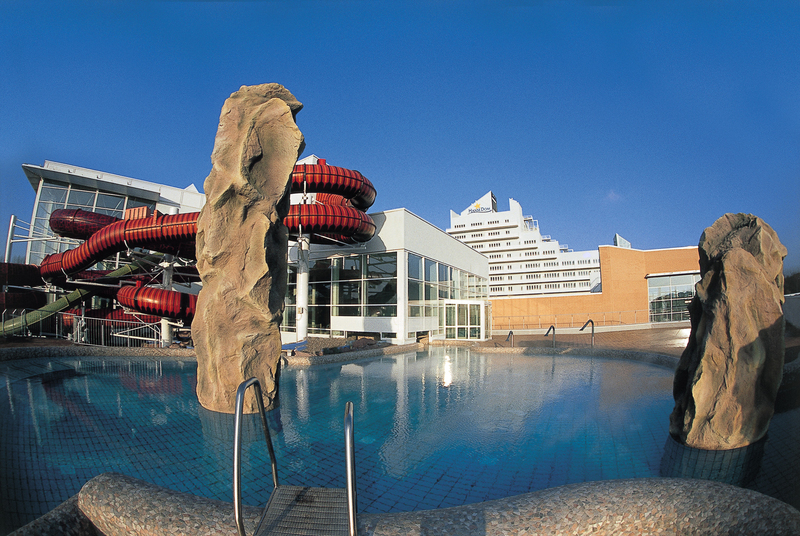 Our Wyndham Stralsund HanseDom Hotel is an ideal hotel for families and wellness tourists: Still in your bathrobe, you can dive into the refreshing water worlds of the HanseDom Stralsund recreation and adventure and water park, direct from your hotel room. 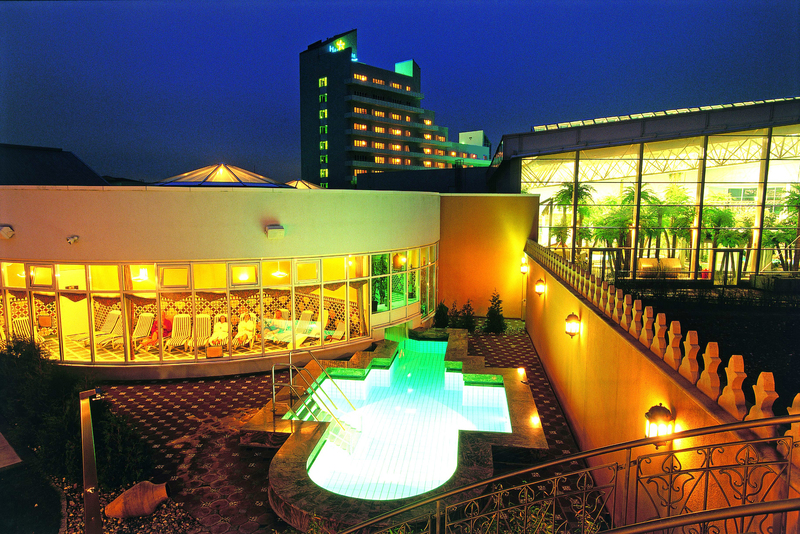 The HanseDom Stralsund offers a range of different activities: A tropical bathing landscape, an oriental sauna world, health applications and soothing wellness and beauty treatments. There really is no easier way to enjoy a holiday! 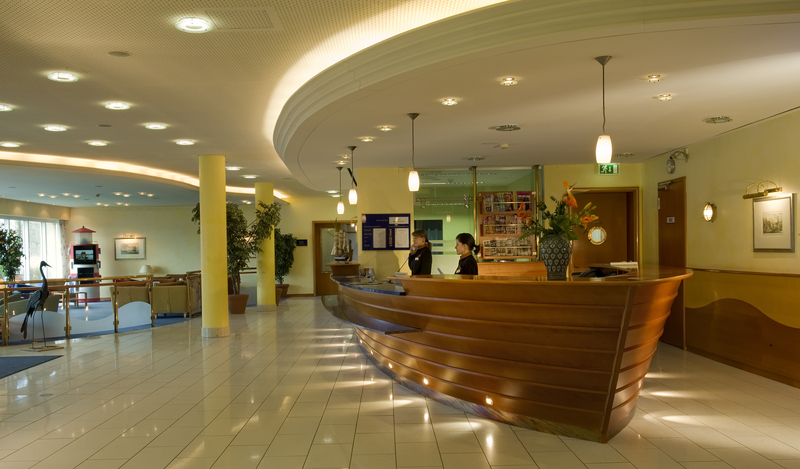 Business travellers appreciate our Stralsund hotel's Business Centre, open 24 hours a day, our professional service and free-of-charge WiFi internet. 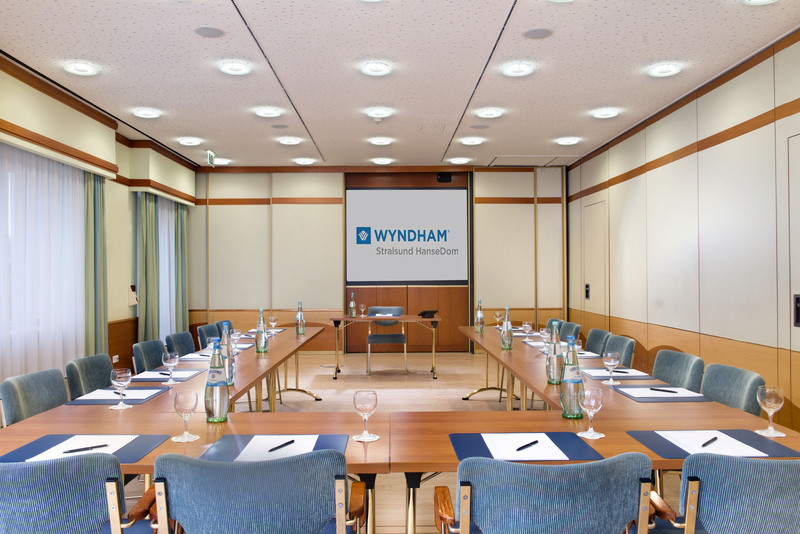 The elegant function rooms of the Wyndham Hotel Stralsund HanseDom provide modern conference technology and are ideal for exclusive events, conferences, meetings and seminars in Mecklenburg-Pomerania. The Wyndham Stralsund Hansedom now has a charging station. Three charging stations for electric cars have been newly installed in the parking spaces directly at the house and can be used by our guests during their stay free of charge. Two of them are exclusively for Tesla vehicles. The picturesque Hanseatic city of Stralsund, with its unique location close to the Baltic Sea islands of Rügen und Hiddensee, is the perfect holiday destination. City trippers and cultural tourists value the flair of the UNESCO world cultural heritage site of Stralsund: Historic town houses, the lively harbour island with the famous aquarium OZEANEUM and the historic Stralsund old town attract visitors from all over the world. 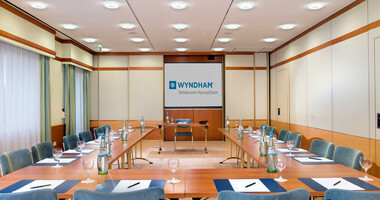 Do you have questions about our Wyndham Hotel Stralsund HanseDom and our offers? For information call tel. 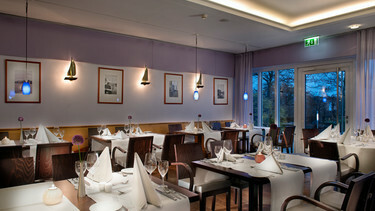 +49 (0) 3831 / 37 73 - 0 or send us an e-mail. 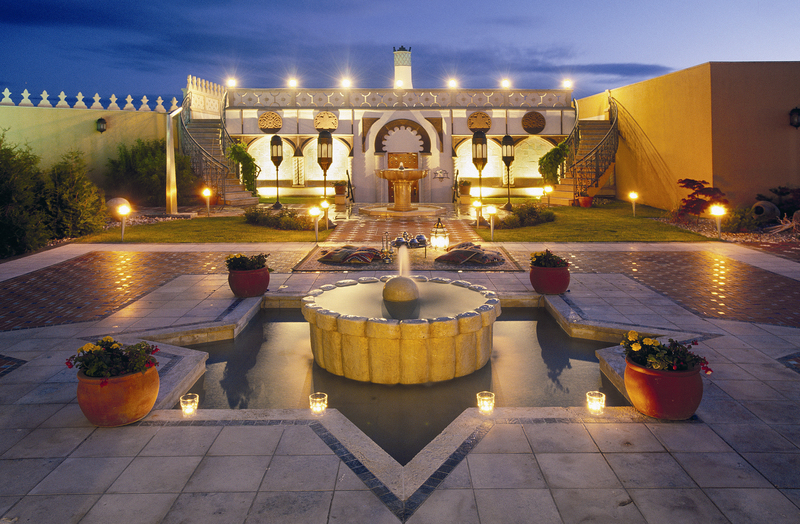 Our expert hotel team is happy to advise you. 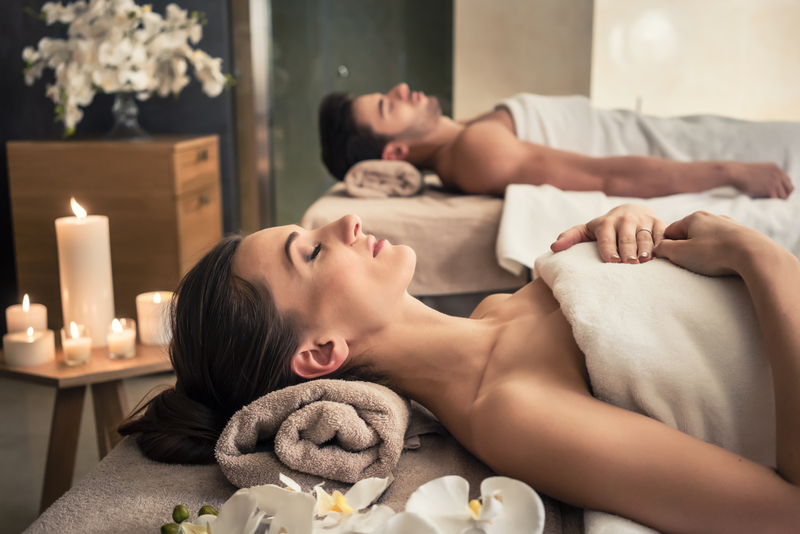 Immerse yourself into the wellness world of HanseDom Stralsund and relax completely during a massage, great meals and much more! 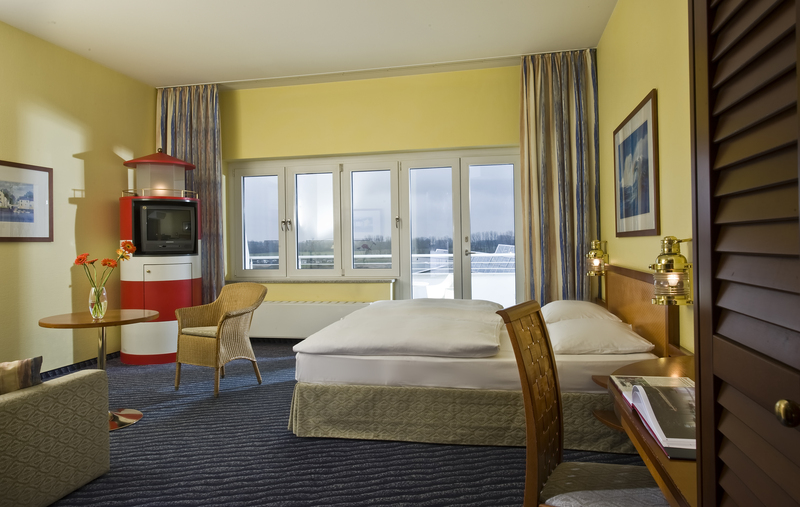 Design and print your personalized gift voucher of the Wyndham Stralsund HanseDom Hotel. 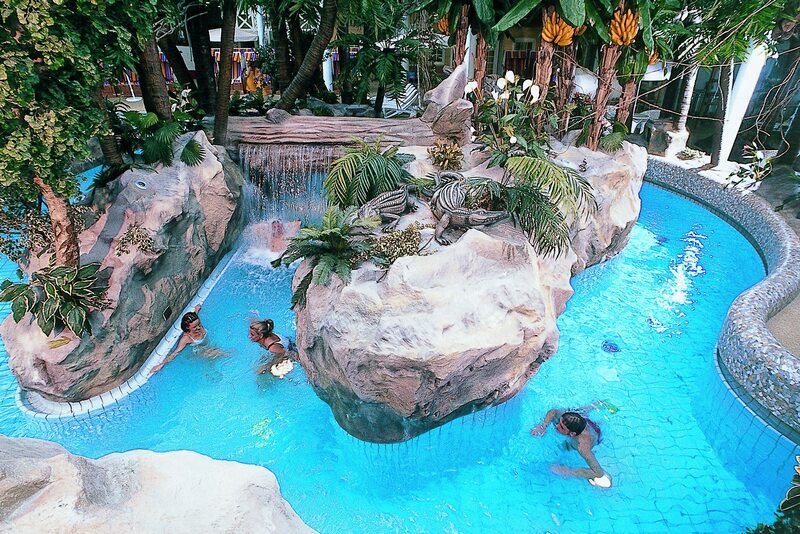 The close-by Waterpark HanseDom Stralsund invites you to relax or experience different attractions: Huge water sliders, swimming pools and an amazing sauna area. 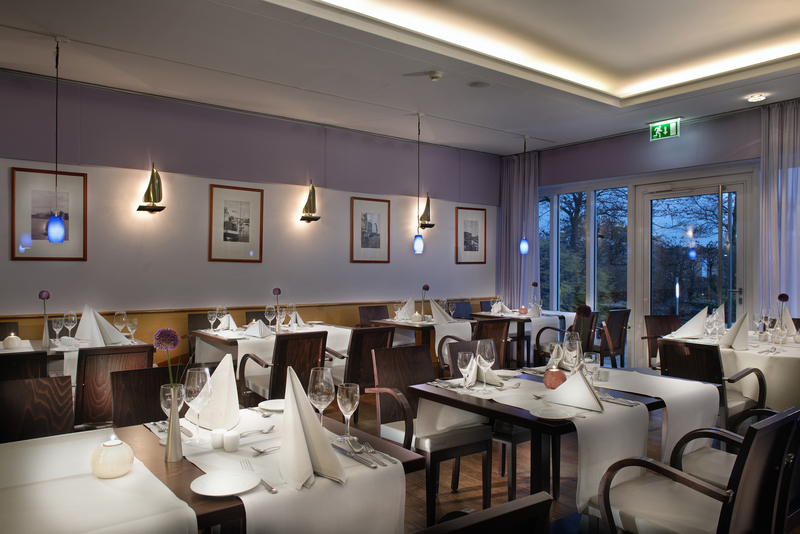 Business Centre, free WiFi internet access – a perfect hotel in Stralsund for business meetings, conferences and events in Mecklenburg-Pomerania near the Baltic Sea. And a great view from the rooftop terrace in the 10th floor - perfect for creative and inspiuring coffee breaks. 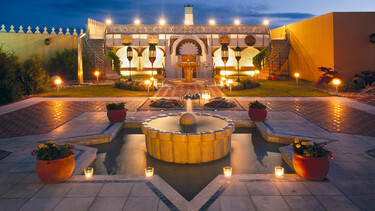 Discover the worldwide destinations and the various portfolio of economy to upper-upscale hotels. 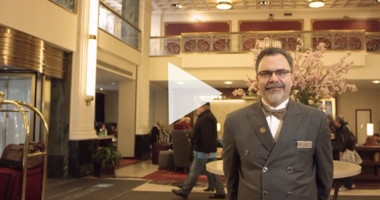 "The Wyndham Way" will make each journey a magical experience. You are looking for a rental car? 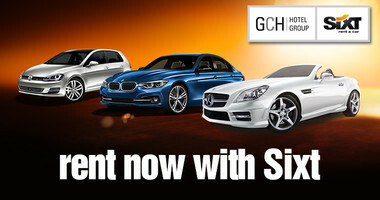 Exclusive partner offers with Sixt. Visitors to Stralsund abandon themselves to the Northern German serenity between sailing boats and smoked fish. The Hanseatic city of Stralsund is situated between the Baltic Sea islands of Rügen, Usedom, Hiddensee and Fischland-Darß-Zingst, in the midst of the beautiful landscape of the Western Pomeranian coast. Stralsund's historical old city, which has been classed as a UNESCO world heritage site, is an attraction for guests from all over the world with its picturesque brick churches, historical town houses and the lively harbour island. The modern Ozeaneum provides an impressive journey through the world of the northern seas, in the Meeresmuseum you can marvel at the underwater worlds of the south seas and an impressive sea turtle pool. 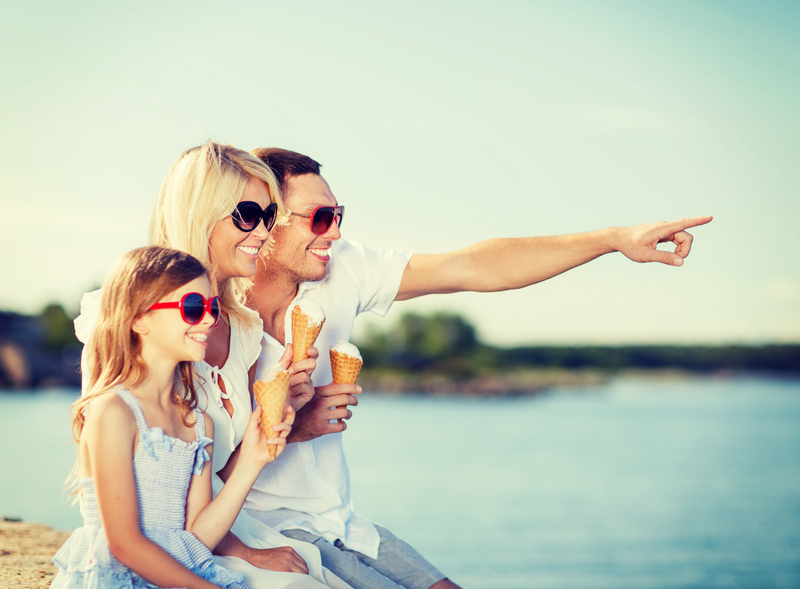 And if you are planning a beach holiday, you will be happy in Stralsund: the attractive Baltic Sea beaches around Stralsund are popular with surfers, beach walkers and families. 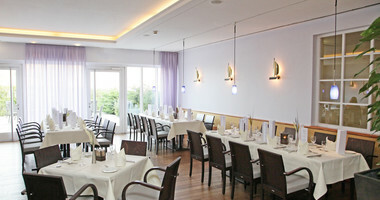 The Strelasund resort is ideal for families with small children. The picturesque landscape of the North Western Pomeranian surroundings and the numerous Baltic Sea resorts which extend along the Baltic Sea coast invite you to take long bike tours and excursions in the surrounding area. 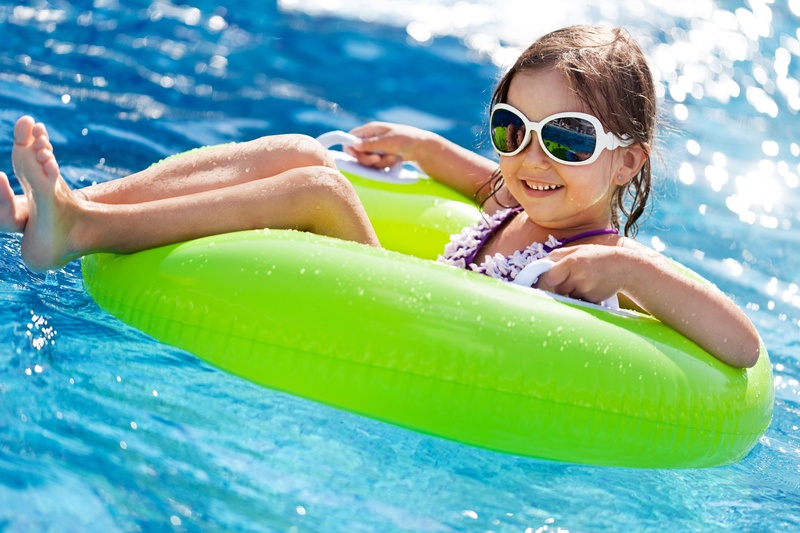 The region as a whole is a real family paradise: Stralsund zoo is wonderfully located and it is summer and good spirits all year round in the Hansedom water park with its sauna worlds, massive water slides and water attractions. 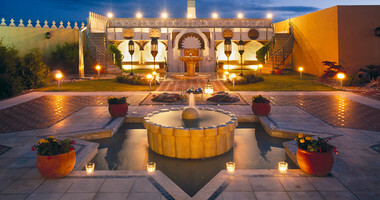 A perfect destination for an interesting holiday by the Baltic Sea! If you are interested in the cultural history of Stralsund and the region, you will be right at home in the Kulturhistorisches Museum (Cultural History Museum), the oldest museum in Mecklenburg Western Pomerania. The three baroque organs of the St. Marienkirche form a unique instrumental ensemble which is renowned throughout the entire Baltic Sea region. You can experience a stirring journey of discovery through the seas of this world in the Deutsches Meeresmuseum (German Oceanic Museum) and the Ozeaneum. 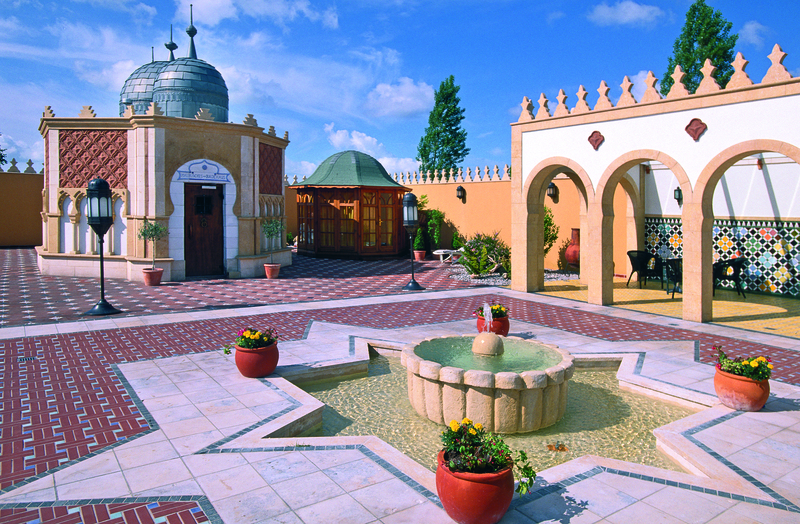 The aquariums, some of them large, attract visitors with a uniquely broad range of species. 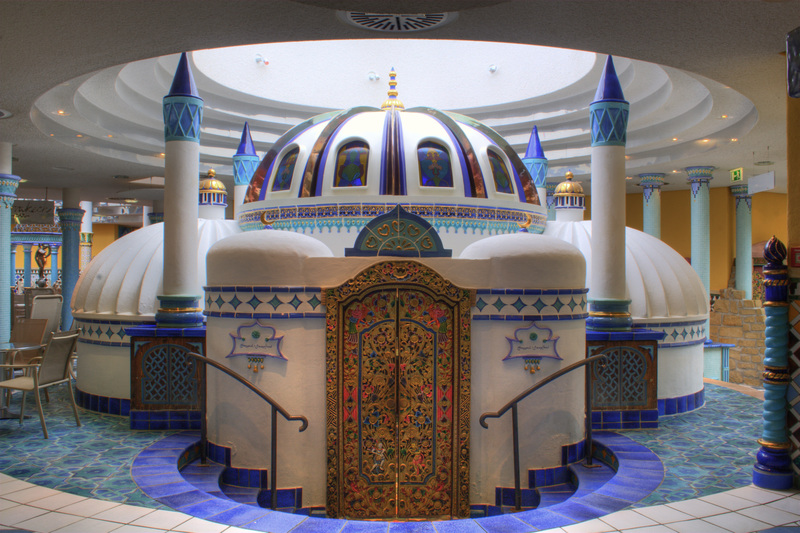 The Meeresmuseum is architecturally fascinating – it is located in a Gothic monastery from the 13th century. Since 2008 the Jugendstil Theater Vorpommern (Western Pomerania Theatre) has had a new shine – the Ostseefestspiele (Baltic Sea Festival) Stralsund and Greifswald provide sophisticated and thrilling theatre in an magical atmosphere. Works by artists such as Richard Strauss, Giocchino Rossini or William Shakespeare offer a programme to suit almost any age. Art fans are drawn to Stralsund's many galleries such as Hanse Galerie (Hanseatic Gallery), the Werkstattgalerie Weber (Weber Workshop Gallery) and the Galerie im Wintergarten (Gallery in the Winter Garden). Cultural highlights of the Hanseatic city at Strelasund are the Sundschwimmen (swimming competition), the Hafenfest Stralsund (Stralsund Harbour Festival) and die Lange Nacht des offenen Denkmals (Long Night of Open Monuments). Please read more information about our travel tipps in Stralsund.